Located in the Bay of Bengal, Andaman and Nicobar Islandsis one of the seven union territories of India. This one of the most coveted travel destinations in India is known worldwide for its picturesque landscape, beautiful beaches, wonderful vistas, crystal clear azure-blue sea water, and rich history. 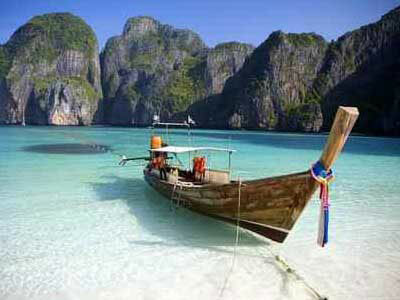 Therefore, spending holidays in Andaman offers limitless pleasure and stunning experiences. Different groups of travellers, honeymooners and beauty seekers come here from the various parts of India and abroad to explore and experience the real mirth and exuberant exultation of Andaman holidays. The charming elegance and exotic beauty combined with pleasurable activities and wonderful attractions delight people and satisfy their wanderlusts in such a way that many of them become a repeat visitor of Andaman Islands. 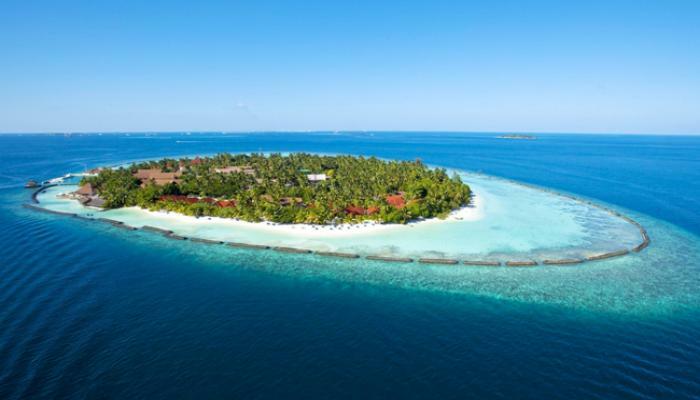 If you would like to spend your holidays in the most vibrant ways under bare face of heaven, on the beautiful beaches and amidst gorgeous woods and granaries surrounded by tranquil water, you can pay a visit to Andaman and Nicobar Islands. You are sure to have the most memorable experience of your life. Needless to say, to make your travel experience smooth and hassle-free, many travel planners and travel management companies have started offering different general and customized Andaman holiday packages to meet every specific and common need. Therefore, you can easily choose one according to your choice, available time and budget. Andaman Bluebay is a complete travel managementcompany offering a wide verity of Andaman holiday packages according to the diverse needs of people. It keeps a world-class pool of experienced travel planners, tour organizations and tour operators to arrange everything in your preferred ways. Consequently, your Andaman holidays become the most enjoying for you. Since the time of landing to taking you to a hotel till accompanying you in all the places of attractions and adventure activities, they take absolute care for you and try their level best to make everything smooth and convenient for you. As the consequence of it, you become capable of extracting the best pleasure from the tranquil sea, dense forests, and virgin white sand. Why should you choose Andaman Bluebay for your Andaman Holidays? In the case of a group travel, Andaman Bluebay professionals meet every member to collect detail information and analyze the full group, keeping a close at their demands and needs. For the adventure seekers, they suggest the exciting activities to indulge in. For the healthy mix of children, youngsters and adults, Bluebay professionals organize a full combo of pleasure, adventure and happiness. They make an exciting plan and decide itineraries (including places of attractions and wonderful activities) so that every can feel very happy and meet their demands, exploring the beauty of the beaches, the tranquility of the blue lagoons, the excitement of wildlife, and the suspense of adventurous voyages. Savor the enchanting cuisines and know the local tribal culture to carry a feeling of happiness in your heart. Don’t let this opportunity slip from your hand. 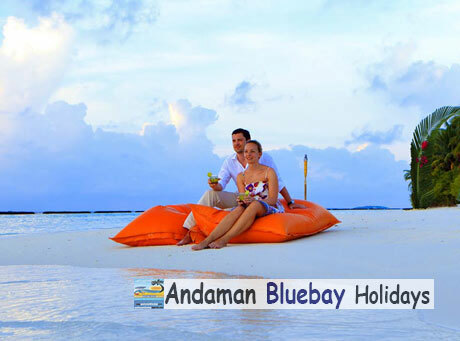 Get the best unitization of Andaman holidays with Andaman Bluebay. Make it something different, far-reaching of the common ebullience of life and ordinary rustic mirth.